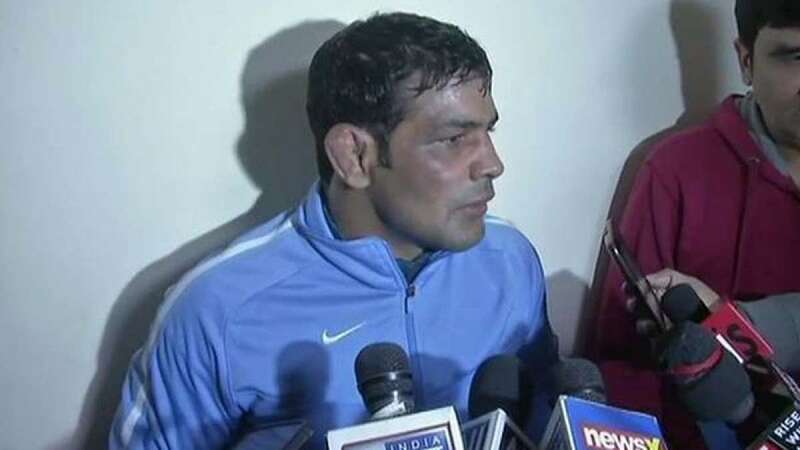 New Delhi : Indian wrestlers Sushil Kumar and Praveen Rana's supporters have been reported indulging in brawl during 2018 Commonwealth Games trials. Clash erupted after the double Olympic-medallist Sushil defeated Parveen Rana in one of the bouts. Things took an ugly turn when Rana, after losing to Sushil in the semi-final clash, claimed that Sushil's supporters beat him and his elder brother "for daring to take the ring" against him. He also claimed that Sushil Kumar supporters have been giving him death threats and dared him to participate in the upcoming Pro Wrestling League.